This feature allows assigning a reference key to a mind map’s node. This way, researchers can organize their ideas and reference to the origins. Most reference managers (e.g. JabRef, BibDesk, Referencer, ...) allow assigning a file (usually PDF) to entries in the bibliographic database. If a file that is linked in the reference database is linked by a node in the mind map, SciPlore MindMapping automatically extracts the corresponding reference key from reference database and adds it to the mind map node. Currently, this feature only works with reference databases in BibTeX format. When researchers read an article in PDF format, some create bookmarks for the most important statements in the article. 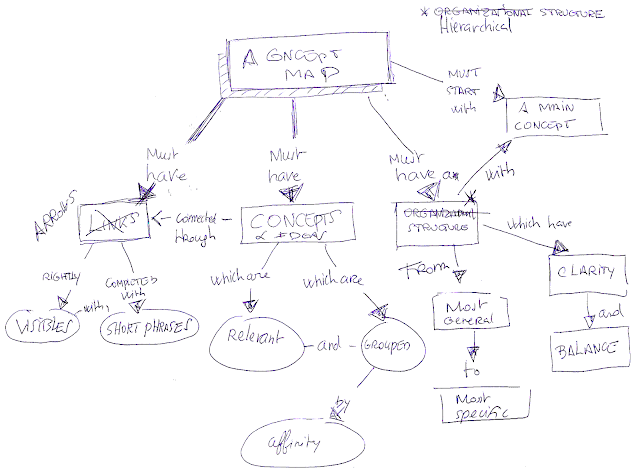 The same information is likely to be needed in a mind map when structuring ideas or a new paper. SciPlore MindMapping offers the option to import bookmarks from a PDF. Each bookmark is imported as a node and each node is linked to the PDF. If the PDF is included in the user’s bibliographic database, the corresponding BibTeX key is also added. thx for telling. i just tried it and it seems to be really nice. Thank you Jeremy for your comment.